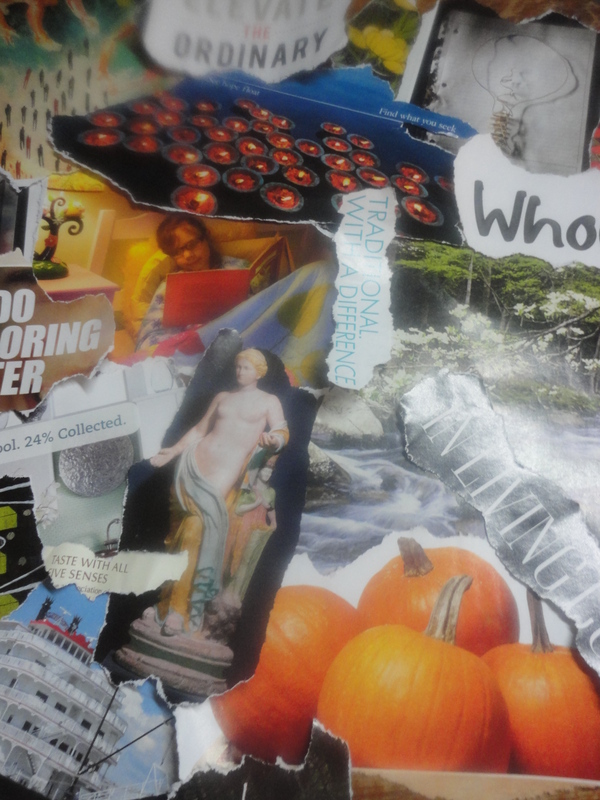 …for me to share my OLW collage with you, my friends. 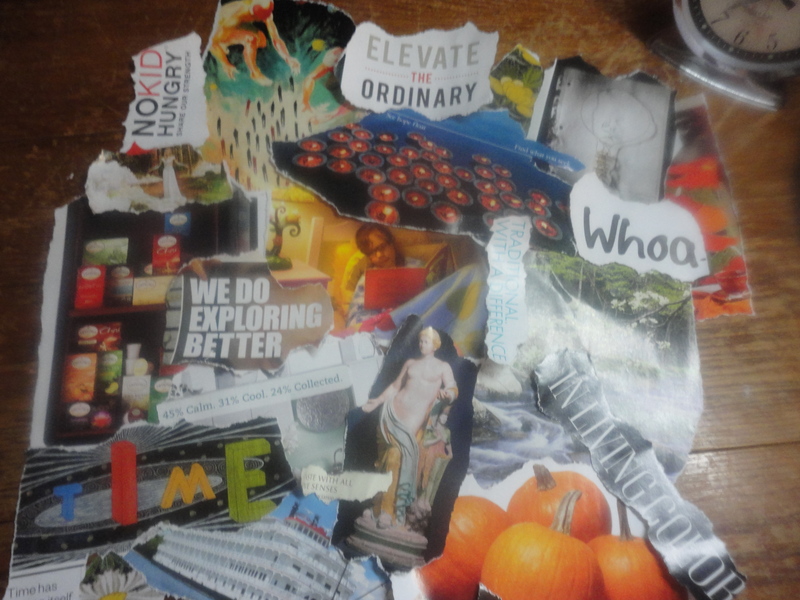 Ali calls it a Vision Board. 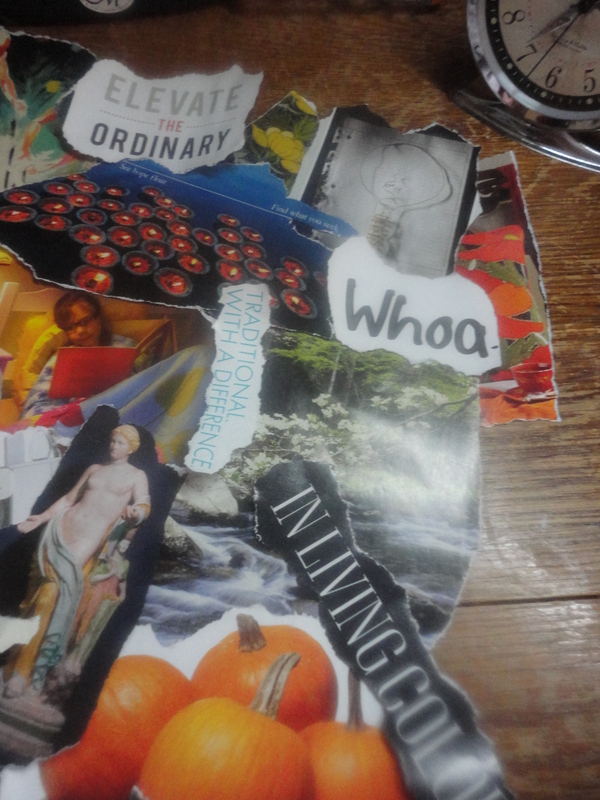 I prefer plain old collage (I mean, what art form isn’t a vision?). 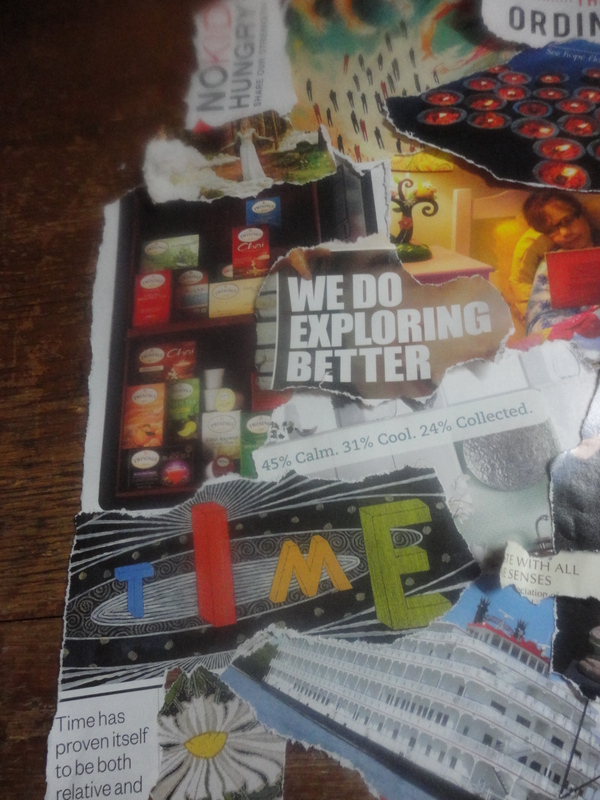 I also chose to tear my collage pieces…keeping it Old School. Enjoy its perfect imperfection. 22 Feb	This entry was written by kmgraybeal and published on February 22, 2013 at 8:08 am. It’s filed under Uncategorized. Bookmark the permalink. Follow any comments here with the RSS feed for this post.